© Clara Elrod. All rights reserved. A teddy & best friend. 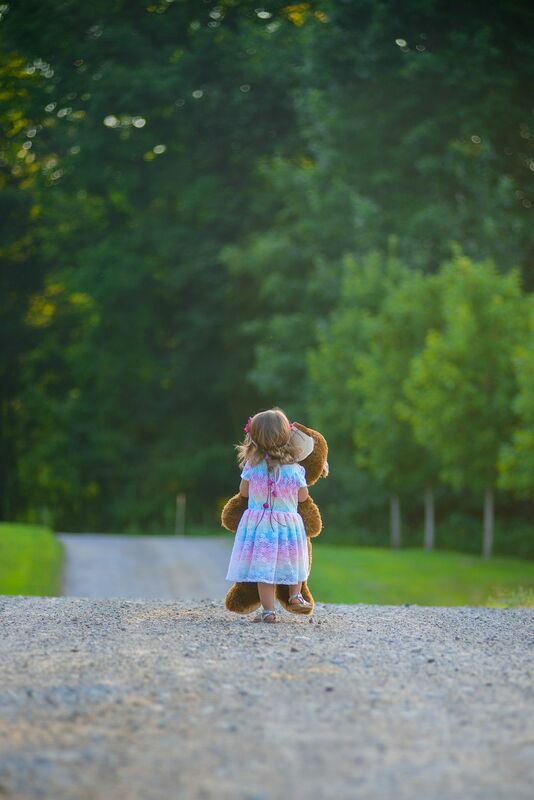 She squeezed her teddy so tight and traveled down the trail. Date Uploaded: Sept. 8, 2015, 12:54 a.m.